Everything South Africa – Apple’s new iPhones are a double whammy! Home » Technology » Apple’s new iPhones are a double whammy! As geeks of all shapes and sizes focused in unison on Apple’s headquarters in Cupertino, California last night, CEO Tim Cook unveiled not one but two new iPhones being introduced to the tech darling’s smartphone line-up. Taking a cue from Nokia’s Lumia range (which didn’t go unnoticed during the launch event), The iPhone 5C is a plastic-backed phone that’s available in a range of colours (green, white, yellow, blue and pink) and replaces the iPhone 5 completely. Hardware-wise, it’s still powered by the A6 processor and features a 4-inch retina display screen and 8MP camera. Besides being the modern incarnation of the Citi Golf’s red-yellow-blue range, there’s nothing too amazing about this phone. Yes it has a polycarbonate-coated steel shell for extra strength, and slightly longer battery life (supposedly), but if you already have an iPhone 5, the 5C isn’t going to be a a game changer for you. Just buy a nifty cover to change the look up a bit and you’ll be all set. 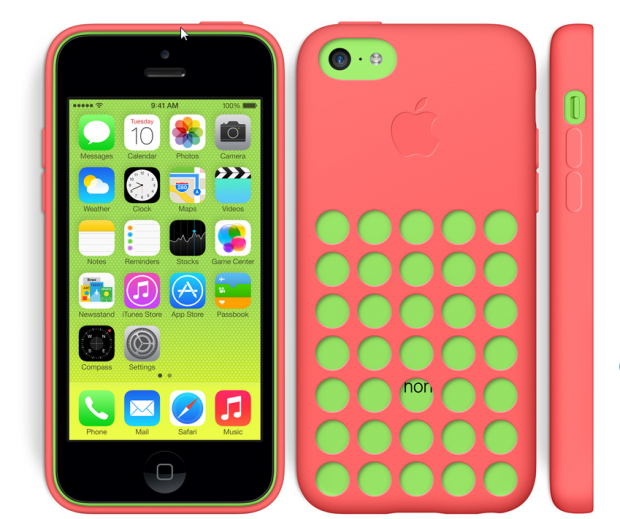 But not one of the ugly new covers they’ve just invented for the 5C. They’re filled with cut-out polka dot holes and are nothing short of cheap and nasty. Oh, and they won’t be making any 64GB version of these babies either. One more reason to skip the 5C completely. Although Apple’s new flagship handset has already been billed as ‘evolutionary not revolutionary’, this phone features a few desirable enhancements that make this the one to get if you’re still stuck with a 4S – or even the 5, if you have the budget. The camera has had an impressive upgrade and now allows photo capturing at 10 frames per second, and slo-mo video recording at 120fps (at 720p only – 1080p recording is available at the standard 30fps). Both of these will allow for far more creative uses of the camera you’ve always got on you around the clock, so expect Instagram and YouTube to be bombarded this time next month. And just wait until Christmas / New Year rolls around. Hoo boy. The camera also includes a bigger sensor (bigger pixels mean better photos), auto image stabilisation, and True Tone flash for more natural colours in your flash photos. Nice. The next big thing in this little smartphone is Touch ID, a fingerprint-recognition system built right into the home button – which you don’t have to press to scan – that allows you to unlock your phone and make iTunes purchases without ever needing to enter your password. Or get it wrong five times first because your other hand is busy doing something else. 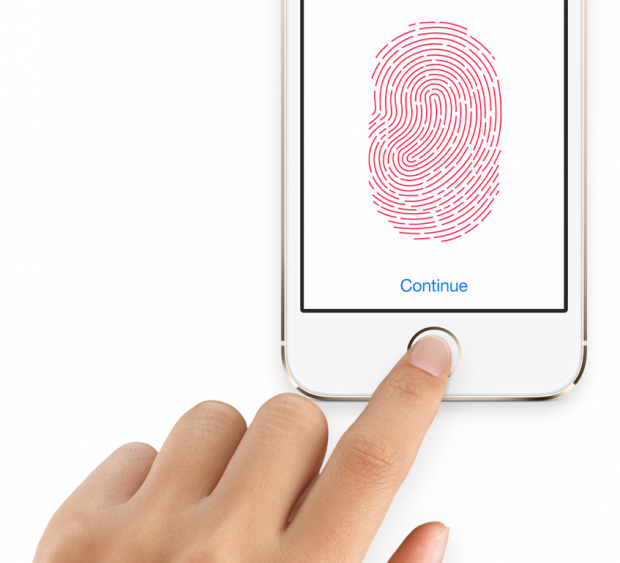 If you’re security conscious, you’ll be glad to know that your fingerprints won’t be saved on the cloud anywhere, and you’ll be able to add multiple fingerprint sets for family members or other people you’d like to authorise to access your phone. 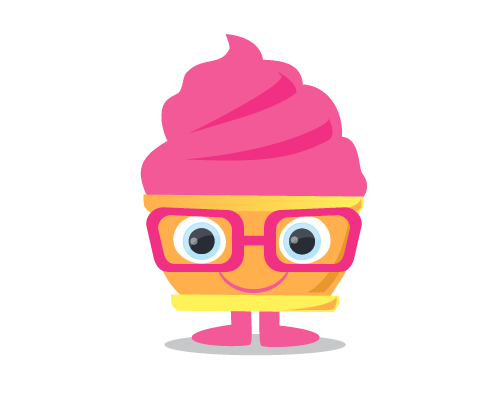 I like this feature – a lot. Apple’s also woken up to the fitness gadget phenomenon and boosted their ability to measure movement through the phone by adding a motion coprocessor that measures motion data continuously. Expect to see a stream of new fitness apps targeting this functionality specifically. As far as connection speed goes, the phone comes with 13 LTE bands, more than any other handset in the world. What this basically means is that you’ll connect at the fastest speed possible in more places around the world. You’ll need to get yourself to these so-called other places though – flights not included. Now the bad news (if you care about your image): it comes in white, dark grey/black, and … gold. Who makes a phone in gold? Who buys a phone in gold? We can only hope that there won’t be too many of them on the streets out there. Yuck! The new iOS operating system will be available to any iPhone 4+ owner, so you don’t need to upgrade to these handsets. But it goes without saying that these models will come with it built-in (not to mention free iWorks apps as well: Keynote, Pages, iMovie, the whole lot). 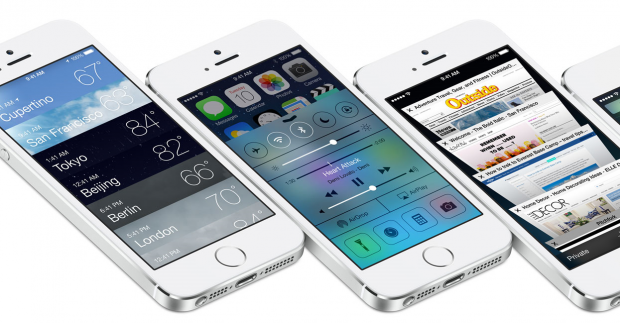 iOS 7’s single-plane anti-skeuomorphic design elements are pretty – but that’s just the tip of the iceberg. The new OS features a whole new way or organising and displaying photo albums, preview-pane multitasking, a Today view in your notification centre, and a single-swipe Control Centre that includes commonly-used features and settings like Wi-Fi, Airplane mode, Bluetooth, Do Not Disturb and a brand new flashlight. The cash price of the iPhone 5C in the US will be $549 for 16GB and $649 for 32GB. 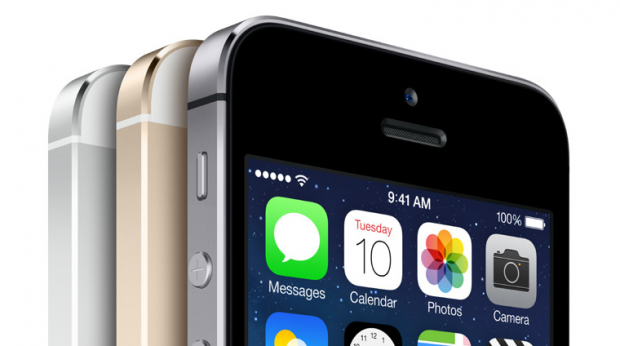 The iPhone 5S will sell for $649 for 16GB, $749 for 32GB and $849 for 64GB. 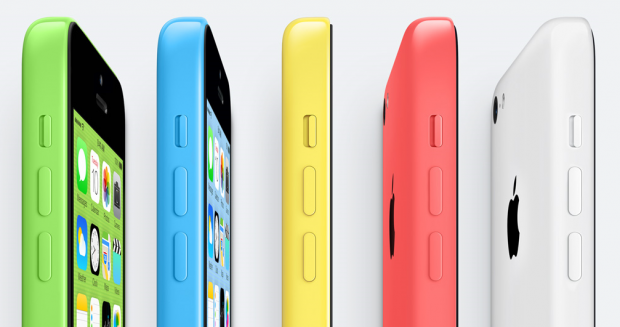 The iPhone 5C and 5S will hit US, UK, Australian and Chinese stores (amongst a handful of others) on 20 September 2013. Which means the new iPhones should be available for sale in South Africa by December 2013, just in time for Christmas.